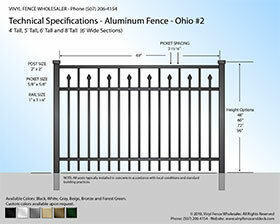 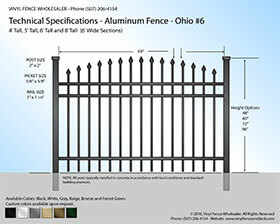 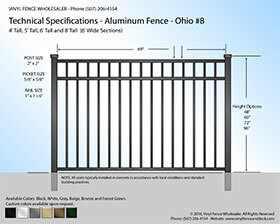 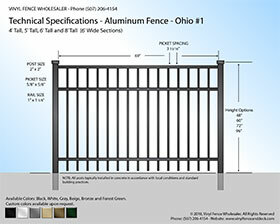 Fill out form below, or call 24/7 for a free quote for your Aluminum Fence Project! 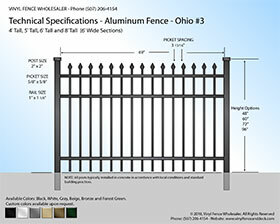 All of our Aluminum fence is manufactured and powder coated to order. Manufacturing lead time for our Aluminum Fence panels can be 2-4 weeks depending on color, fence style, height and amount needed. We also offer a variety of discounts for contractors, large volume orders and commercial projects. 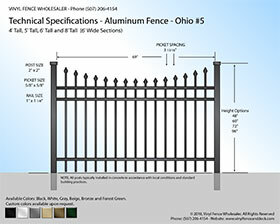 Additional Discounts Available for Large Projects!